Israel - Syria conflict: A time bomb waiting to explode? Israel – Syria conflict: A time bomb waiting to explode? 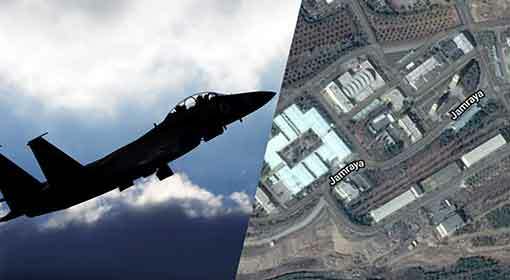 Damascus: Israeli fighter planes carried out missile attacks on Syrian military bases, early Wednesday morning. The Syrian army has alleged that Israel’s missile attacks were targeted towards destruction of the “Scientific Military Centre” lab of the Syrian army. 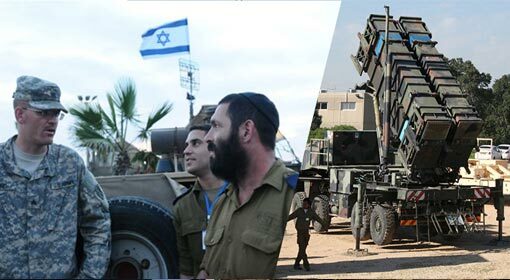 However, the Syrian army claimed that they have successfully used the anti-missile system rendering most of the Israeli missiles ineffective. Syria has also threatened Israel to be prepared for dire consequences, following these attacks. 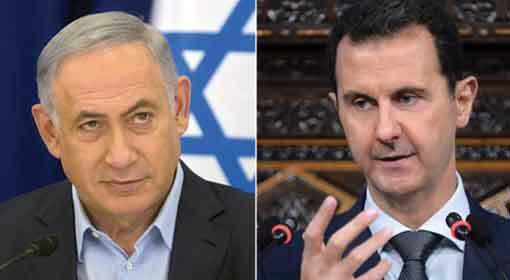 Jerusalem: ‘Israel will never allow Syria to become an Iranian base. 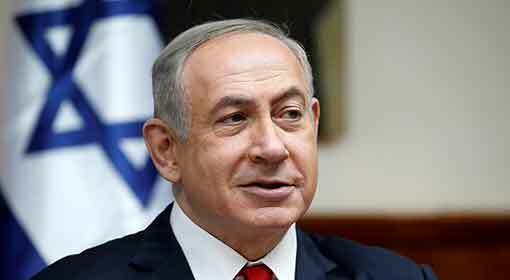 For this, Israel will continue to attack Syria’, said the Israeli Prime Minister while issuing a stern warning to Iran with this announcement. Israel shot down an Iranian drone alleging that the drone entered the its territory. After this, Israel targeted 12 Iranian military locations in Syria, near the capital Damascus. Damascus / Jerusalem: ‘If Israel continues the aggression by carrying out attacks in the times to come, Israel will have to face new shocks’, threatened the Syrian Deputy Foreign Minister Ayman Susan. Israel has reacted to the Syrian threat. ‘There can be no restrictions on the Israel military actions. The attacks will continue even in the future,’ warned Israeli Defence Minister, Avigdor Lieberman. Washington/Beirut/Moscow: 100 soldiers fighting for the Assad regime have been killed in the US airstrike in the eastern region of ‘Deir al-Zour’ in Syria. Iranian soldiers and the Hezbollah terrorists are fighting for saving the Assad rule in Syria. It is still not clear if any of these were among the dead, in the US attack. The US officials have made it clear that these attacks are in retaliation of the attacks by the Syrian army on the pro-US rebels in Syria and the Kurdish groups. 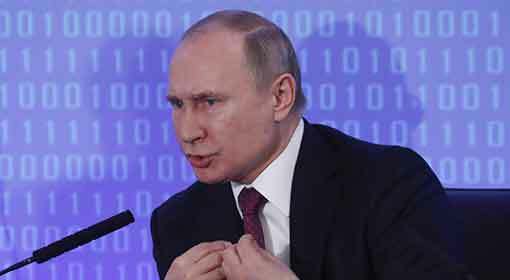 Russia has criticised the US attacks. Washington : The United States has supported the Israeli air strikes on the Iranian bases in Syria. The US ‘White House’ supported the Israeli air attacks on Saturday saying that Israel has the right to take necessary steps to defend itself. At the same time the ‘White House’ warned Iran to stop its inciting activities, reminding that Israel is the closest ally of the United States. Jerusalem: While the tension in the Gulf is rising, the US soldiers have landed in Israel. The US soldiers have come here for a joint US-Israeli military exercise, ‘Juniper Cobra’ to be conducted, informed a local news agency. As per the information received, the exercise is centred around retaliation in case of a major missile attack on Israel. While the tension is worsening with the Lebanese army and Hezbollah, the US-Israel military exercise gains importance. Moscow: Russian President Vladimir Putin has appealed to Israeli Prime Minister Benjamin Netanyahu, ‘Stop activities which will deteriorate the situation further to start a conflict in Syria’. The Israeli Prime Minister had a telephonic discussion with the Russian President on Saturday, after Israel mounted airstrikes in Syria. 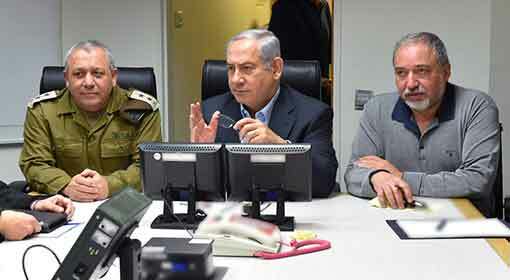 ‘However, there will be no option but to attack, if the security of Israel is under threat,’ Prime Minister Netanyahu said at this time. 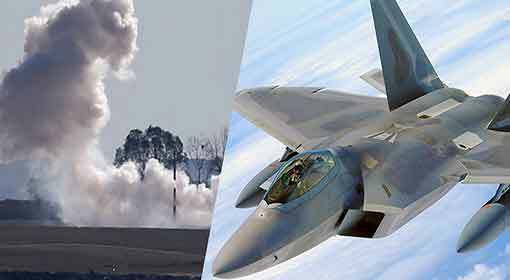 New York/Tel Aviv : An American daily has claimed that Israel has conducted more than 100 air raids in the ‘North Sinai’ province of Egypt, as a part of the campaign against the ‘IS’ terrorists. 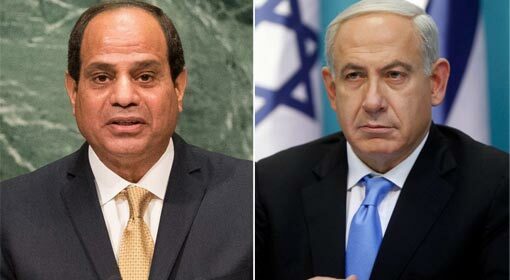 The air raids are happening since 2015 and are being carried out with the approval of the Egyptian President, Fattah el-Sisi. This adds strength to the claims of improvement in co-operation between Israel and the Gulf countries. 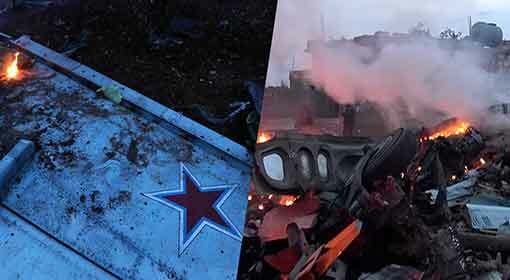 Saraqib/Moscow: A Russian fighter jet has been shot down in the Idlib province in north Syria by the terrorists belonging to the ‘Tahrir al-sham’ organisation and the pilot was killed in the attack. This is the fifth incident of targeting a Russian jet in the last six years of the Syrian conflict. Thirty terrorists of the concerned organisation were killed in the subsequent Russian attack in the Idlib province. Washington: With the alarming increase in Russian ‘Nuclear Torpedo’ and ‘Tactical Nuclear Weapons’ (TNW); the United States has signalled an intense escalation in its nuclear capabilities. 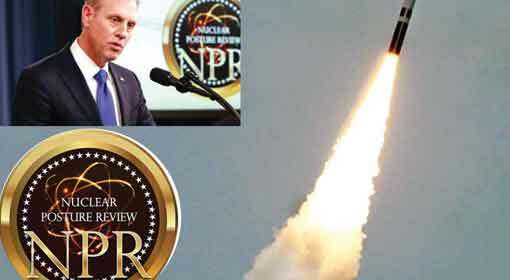 On Friday, the US Department of Defense published its ‘Nuclear Posture Review’, in which it has firmly ascertained the future threat from Russia and hence proclaimed to increase US atomic dimensions. The new policy has conformed to stick to the ‘Nuclear Triad’; a centrepiece of the US Defence atomic weaponry. 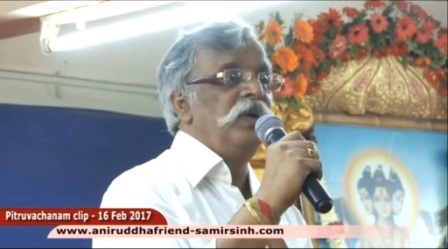 As per the directives given by the US President Donald Trump, new nuclear policy has been published, which is in sharp contrast to the minimal nuclear weapons policy of Ex-President, Barack Obama; hereby concluding this approach once and for all. Tel Aviv: Leave the country by 1st April or face imprisonment, is the stern warning issued by Israel to the African refugees. There are about 40,000 African refugees in Israel and Israel had taken the decision to expel them out of the country in the last year itself. The Israeli Prime Minister, Benjamin Netanyahu has claimed that these refugees are nothing but intruders. Last year the Israeli government had prepared a proposal to expel the African refugees from the country. Washington/Moscow: The action by the United States and allied military in the Euphrates river region in North East Syria has resulted in killing of more than 100 pro-Russian soldiers, claimed a US military official. The information received says that this also includes some Russian nationals. But, Russia has not confirmed the claim. 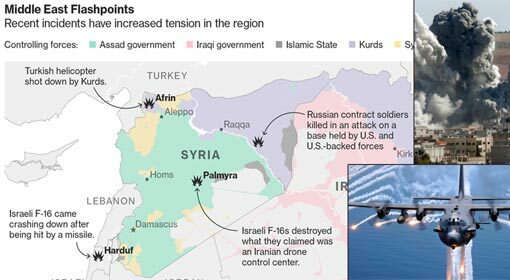 But, with this attack it is evident that a conflict is sparking between the two superpowers in Syria. 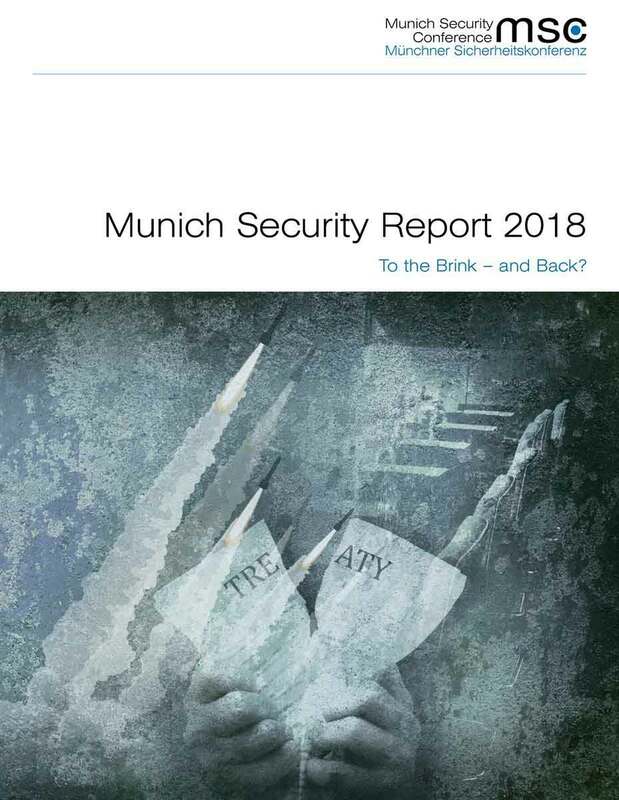 Munich: Stating that ‘the World was close to a major conflict last year,’ the ‘Munich Security Conference’ in Europe has warned that a similar danger persists in the current year too. The report stresses on the ‘verbal volleys between the United States and North Korea’, ‘increasing enmity between Saudi Arabia and Iran’ and ‘worsening tension between NATO and Russia’. The report warns that among these, the Russia and Europe conflict seems most likely.